Customers will be given a token for getting a capsule egg from the capsule machine after payment 2 pieces of eyewear cloths are included in the capsule. Congratulations! You become a Smart eGG! The entire eye examination lasts about 5 – 15 minutes, depends on the vision conditions of each customer during the examination process. 60-days Refractive Guarantee Service: If there is a change in refractive power (confirmed by eGG’s optometrist after a 2nd time eye examination) that causes visual discomfort, lenses may be exchanged within 60 days from the date of the sales memo. 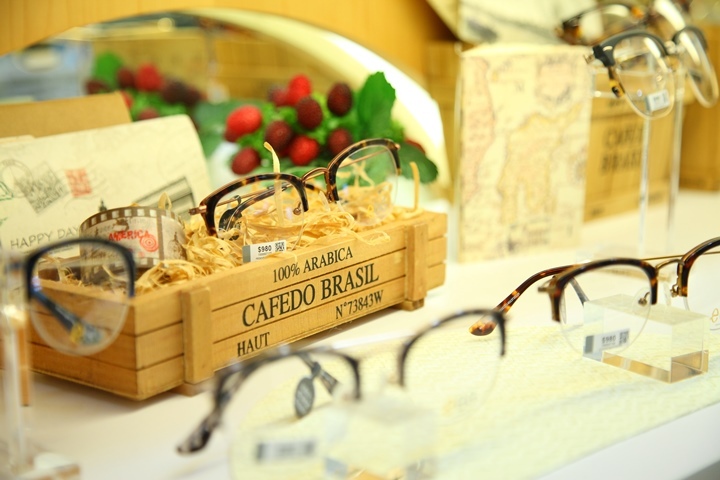 Frame Adjustment Service: We adjust the frame for customers by observing attentively on the shape of their faces. 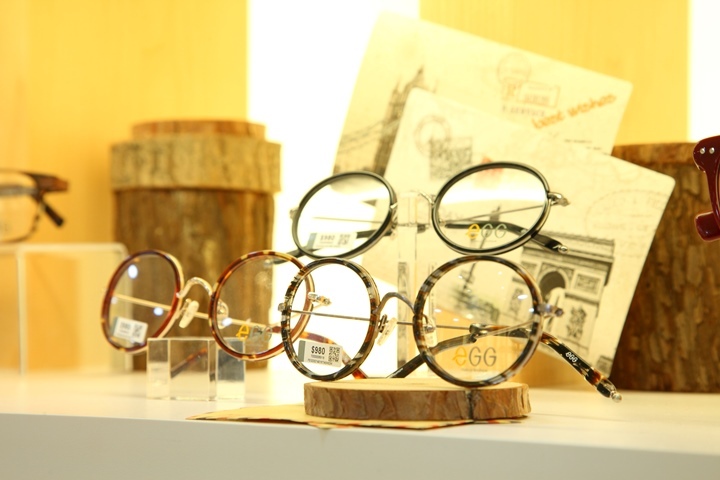 Eyewear Cleaning Service: eGG offers free eyewear cleaning service for all eGG eyewear customers. 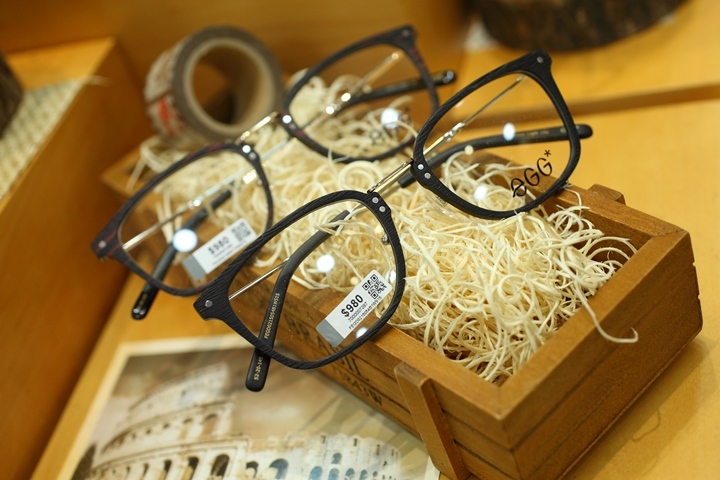 Exchange of Eyewear Screw and Nose Pad: If there is a damaged screw or nose pad of your eGG eyewear, eGG is pleased to offer you a free exchange service.